Instagram has come a long way since its inception as a photo sharing app in 2010, now boasting 1 billion active monthly users and over 500 million active users every single day. If you're one of those 500 million users, you've probably seen an ad in your Instagram feed very recently. It's easy to understand why: Instagram ads are in a boom period, getting more reach and engagement than Facebook ads for a fraction of the cost. 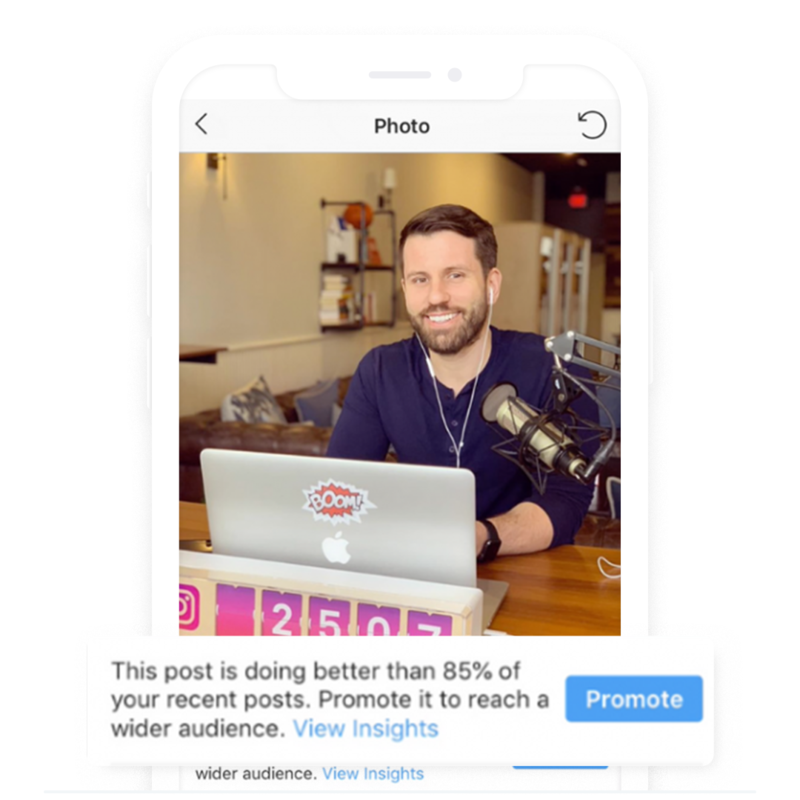 This article is going to get you started on how to run Instagram Ads. It won't be a complete break down of every single advertising option on the platform, but I will cover the best ways we've found for real estate agents build brand awareness and advertise their services on it. Looking for a beginner's guide to Instagram? We've got you covered. 7 Things Real Estate Must Master When Getting Started On Instagram. Depending on your goals, you will either create your campaigns within the Instagram app or in Facebook Ads Manager. 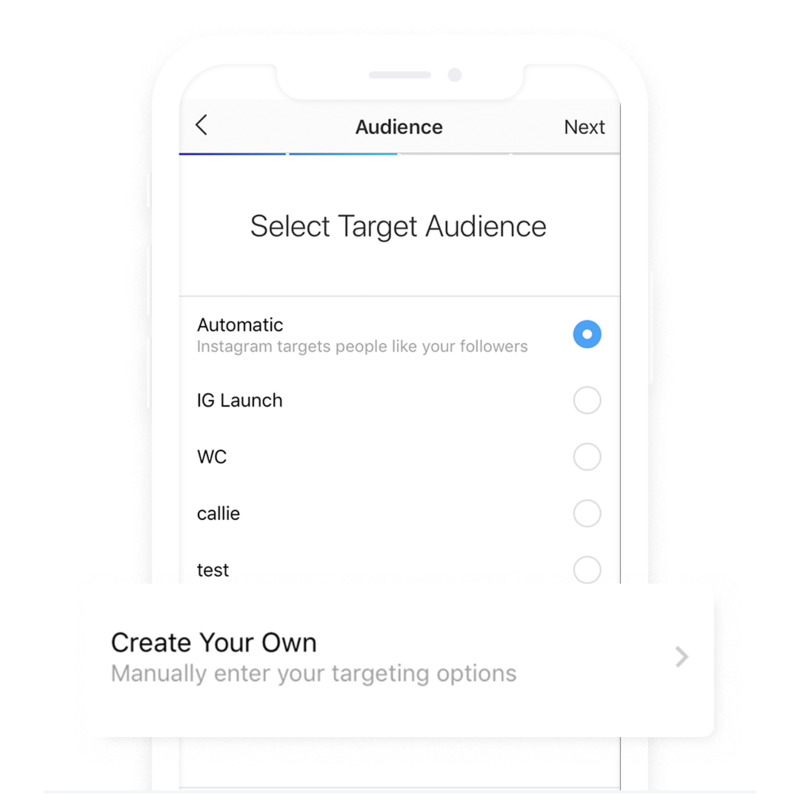 If your goal is to get website traffic from Instagram, profile visits to grow your followers, or direct messages, your best bet is to handle your advertising directly within the Instagram app. step 1 - choose your post. Go to your profile, select a post you want to use, and press the Promote button. This is where you decide whether you want Website Traffic, Profile Visits, or Direct Messages. Instead of automatic, choose Create Your Own. Build your audience based on age (Choose 18 - 65 yr) and your market's location. Instagram Advertising is still very cheap compared to other platforms. Start with a budget between $25 - $50 and run the campaign for 2 - 4 days. Once you're sure everything looks good, press Create Promotion. You're all set! in the IG app and the best use cases. Running ads within the app is not the only way to do Instagram marketing. You are also able to do this on Facebook within Ads Manager. 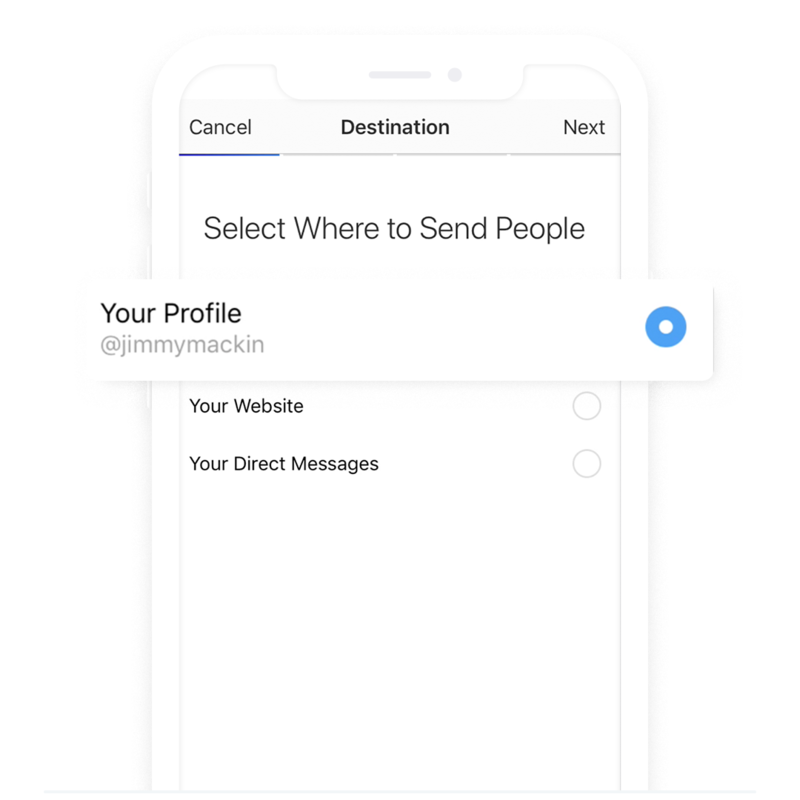 If your goals are less specific than traffic, followers, and replies, and you're looking to get maximum reach and exposure on Instagram, we recommend a story build within Facebook Ads Manager. Recently we ran an Instagram Story promoting our new service, managing Instagram ads for real estate clients. This was built as a Reach Campaign in ads manager with a budget of $350. We reached over 255,000 people. Our CPM (Cost per 1,000 impressions) was $1.27. When we target that audience on Facebook? Our average CPM is $10. With numbers like that, expect to see many more advertisers flocking to Instagram in the near future. When building your campaign in Facebook Ads Manager, choose these following objectives and placement. Choosing automatic placement seems easy, but we think it's one of the biggest mistakes you can make when advertising on Instagram and Facebook. Of course Facebook recommends this (they actually recommend choosing 4 placements to maximize ROI), but this leads to posts where your creative (image and text) is not optimized for Instagram. We believe you're much better off making a post specifically for Instagram or for specifically for Facebook, then running ads for them individually. If your copy and images are optimized for Instagram, they are not optimized for Facebook. Right now, Instagram advertising is in its golden era. Many businesses are on the platform, but most are not actively advertising there yet. Even many of those who are haven't quite cracked the code. Hopefully this guide helps you get ahead of the curve - there's a big opportunity for advertisers on Instagram right now. Don't miss it! Want Curaytor To Do your Instagram Marketing?